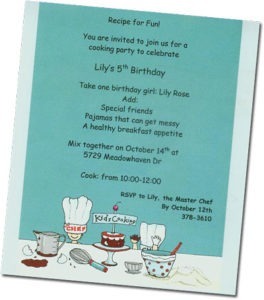 Recipe for fun: A Kids Cooking Party! 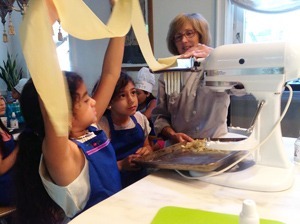 Children learn to make a delicious kid-friendly meal and share lots of giggles. 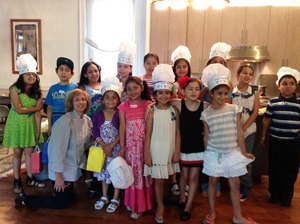 Chef Marla Mendelsohn hosts the parties in her professional kitchen or your home. Plan a special theme…Tea Party, Asian, Italian (pizza or pasta!). Have fun baking cookies and decorating cupcakes. 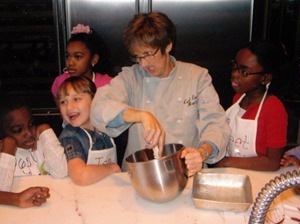 Kids love learning how to make new after-school snacks. 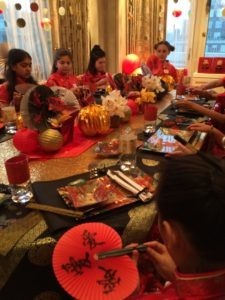 And of course, each theme can be fashioned around a holiday such as Halloween, Thanksgiving or July 4th!